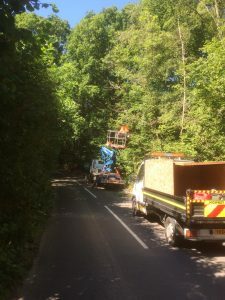 Supplied cherry picker to RJC Redwood for topping out dead trees on main road our trained operator also helped in traffic control – July 2018. 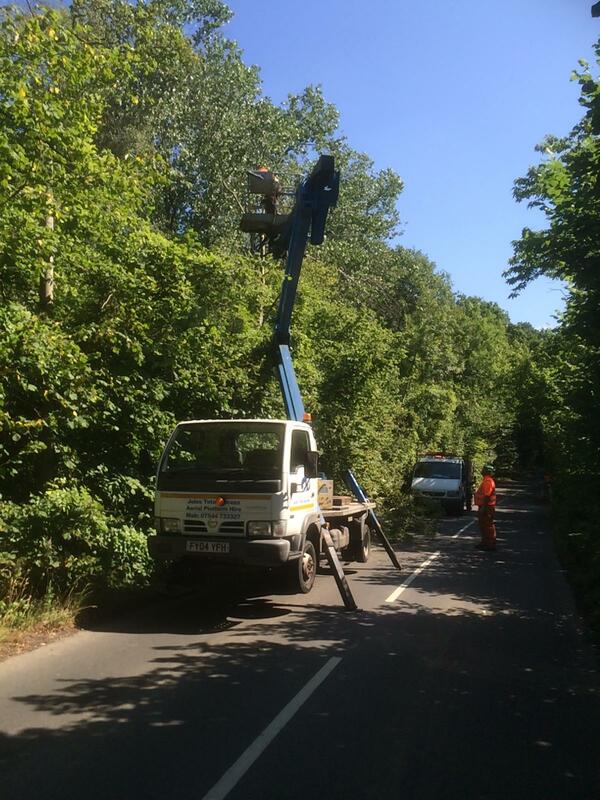 Supplied cherry picker to RJC Redwood for topping out dead trees on main road. July 2018.